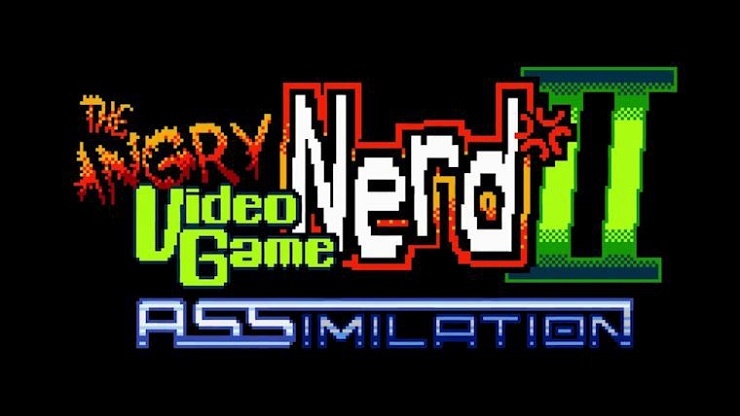 The Angry Video Game Nerd Adventures 2: ASSimilation is the sequel to The Angry Video Game Nerd Adventures. It was first confirmed via Screw Attack"s Twitter. On the 1st of October it got its Trailer on Cinemassacre and ScrewAttack. It was originally planned to be released in the Winter of 2015.